Car accidents happen every day and routinely leave people with injuries that can take weeks, months or years to recover from. In some situations, the injuries leave permanent disabilities that can prevent you from working or enjoying your daily life. Accidents you are involved in that are the result of the negligence of another driver may leave the other party involved financially liable for your medical bills, expenses and pain and suffering, but the only way for you to get justice in your case may be to hire a lawyer to assist you. 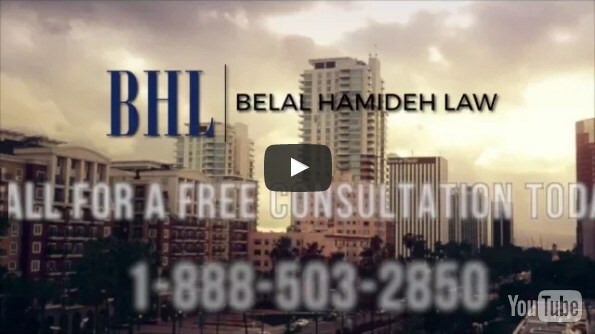 You can protect yourself properly by hiring a car accident attorney in Long Beach like our firm at Belal Hamideh Law. 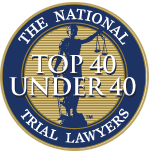 Your lawyer plays an important role in the process of your case. The attorney you hire will listen to your case and look at the facts involved to help them determine what your rights are under the laws. The lawyer can then take the appropriate legal measures to make sure your rights are protected and that you receive the maximum compensation allowable for your situation. Your lawyer can step in right away to help protect you against the insurance companies and other attorneys involved in the case that may seek to shortchange you or infringe on your rights in the hopes of getting a settlement in their favor. 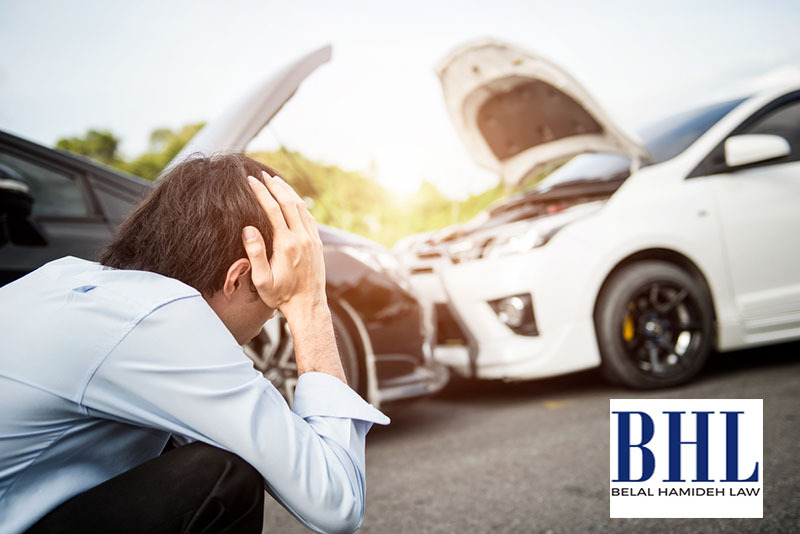 Your car accident attorney in Long Beach will look out for your best interests and provide you with the advice you need so you can make the best decisions regarding a settlement in your case. While most insurance companies will seek to settle a case as quickly as possible in the hopes of getting you to agree to less money than what you may need or be entitled to, when you have a lawyer of your own your attorney will make sure they are held accountable and provide for the medical care you need now and may need in the future. 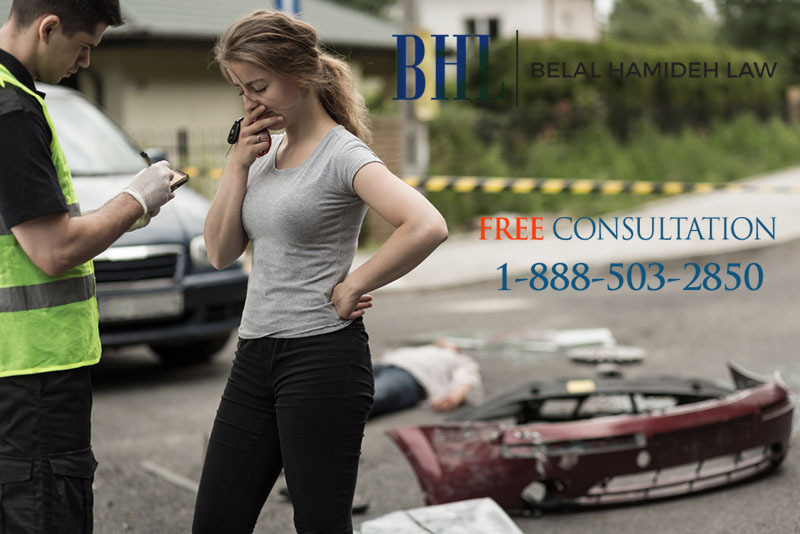 When you hire us at Belal Hamideh Law to be your car accident attorney in Long Beach, you will get the strong representative you want to protect your rights and fight for you. Take the time to call our office at 888-503-2850, so we can set up a meeting with you at no cost and with no risks so you can discuss your case with us and see what we can do to help you get the best settlement possible.